The Macon County Economic Development Authority is proud to support and nurture our local entrepreneurs and small businesses, especially minority and veteran owned companies, such as Energy H20, Lifetime, Turner Hat, and Whippoorwill Winery. The Macon County labor shed includes a dynamic, diverse industry base. 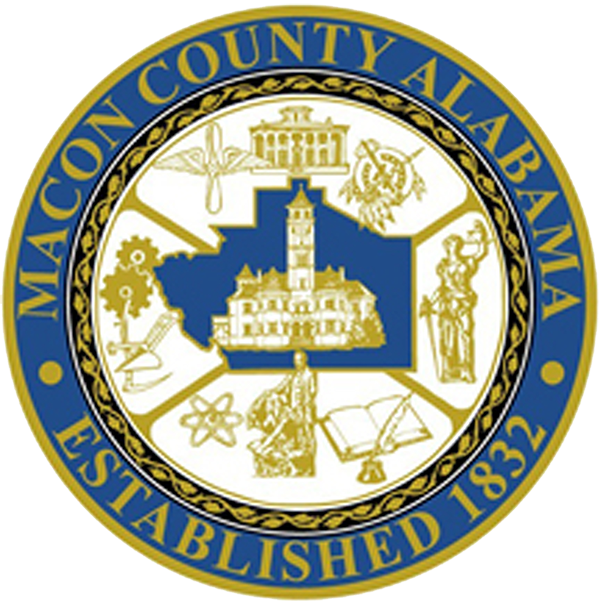 From companies with a global presence to our locally-based industries and businesses, Macon County and the surrounding labor shed are ready to support further growth. Southeastern Stud & Components, Inc.
Sylvest Farms of Georgia Inc.